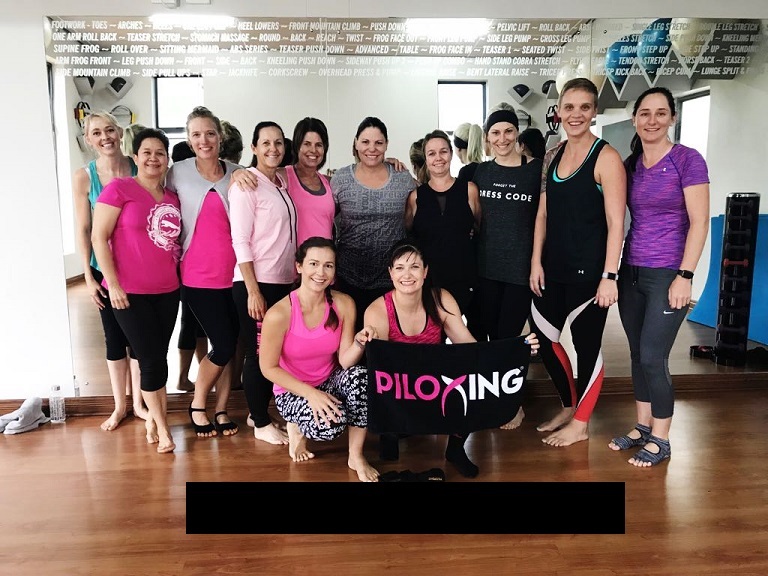 Visit our exclusively modern Pilates studio where we offer our great facilities to everyone who is determined to change their lifestyle for good. Situated on the Silverlakes Golf Estate in the Silverlakes Golf Academy in Pretoria East. Our Pilates studio is equipped with the latest equipment from the USA. 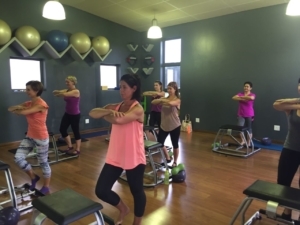 We are the only studio in South Africa where you can experience the value of exercising with the MVe Chair, of which you’ll be able to read more about in our MVe page. 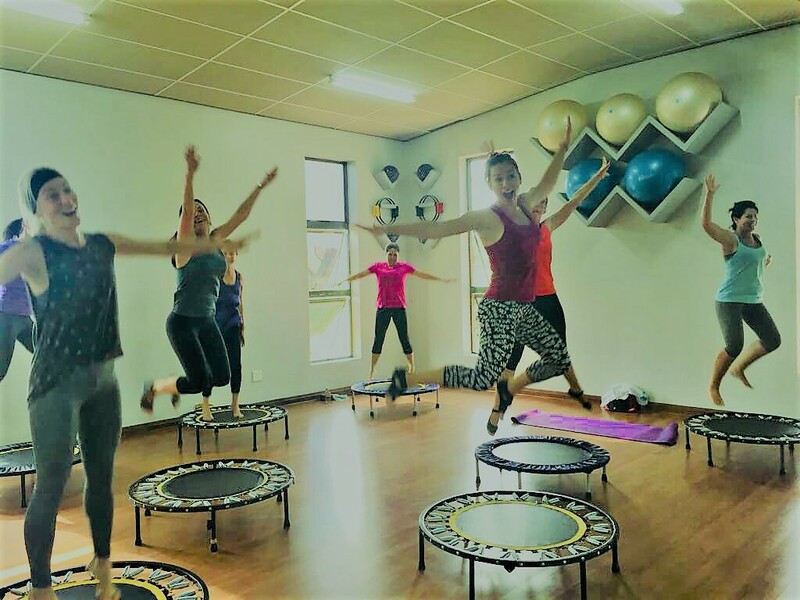 We believe that in order to be able to function in the world, you need to be able to function in your body. Pilates is the common sense way of achieving this. We offer individual and group training sessions using our specifically designed equipment as well as a wide range of props.